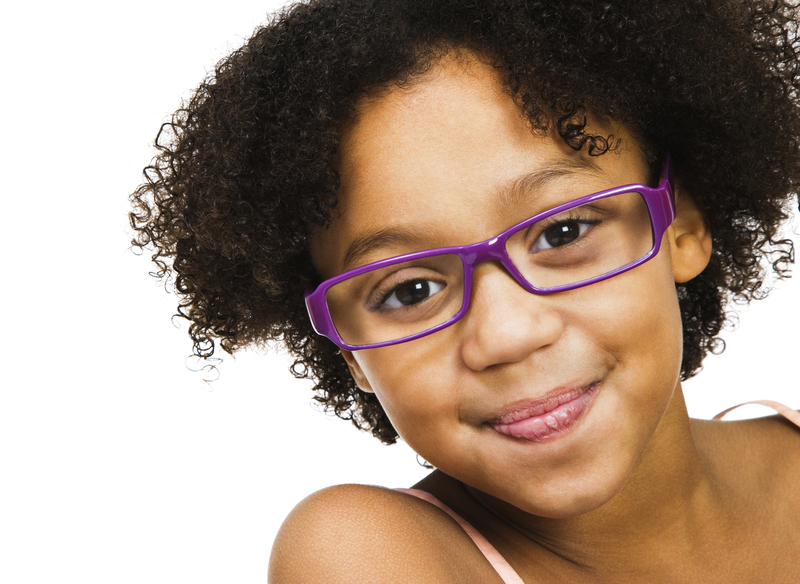 As a parent, it’s your job to be a lens crafter. Are you? At Isaac Newton Christian Academy, we use the expression “biblical worldview” a lot. The faculty provides a truly distinctive, truly Christian education because of the effective practice of biblical worldview integration. A biblical worldview is far more than prayer and Bible reading before class begins. It is more than having a Bible class alongside all of the other subjects. True intellectual coherency is possible when all of life and learning, and private and public life can be integrated with one’s worldview. At the ophthalmologist, the doctor put the phoropter in front of my son’s eyes using a series of different lens choices to see which lens allowed him to see most clearly. This was done over and over again. Based on his answers, the eye doctor fine-tuned the lens power to address his exact needs for hyperopia and myopia until reaching a final eyeglass prescription. What would have happened to my son’s vision if this exercise was completed by several doctors, each with different equipment, different approaches, and different standards? How would his vision have been affected if they each wrote their own prescription for lenses? What if none of these doctors clearly knew what perfect vision looked like? I imagine the outcome being my son with a wonky pair of glasses on his face, stumbling into things, and finding even the simplest of tasks to be difficult. Our worldview is the set of lenses through which we view and interpret life. It is the assumptions and answers we have for life’s biggest questions and issues. It is a “big picture” of reality. Our core beliefs and assumptions shape our worldview. We must examine these assumptions, because this is where decisions start, and actions germinate. A biblical worldview is one that provides a frame of reference for all things, so the pieces of life can be rightly understood in light of God’s bigger picture. These “pieces of life” can be any idea, event, problem, experiment, thing, person, concept, activity, feeling, etc. For Christians, a biblical worldview should be shaped by what the Bible has to say about the “big picture” of reality. Christians should analyze and filter all subjects through the lens of Scripture to supply reasons for life’s activities and decisions. BUT…the Christian school is not the only influence crafting the worldview lenses of our students. Our students’ families hopefully are having the most profound influence. Their church is playing a key role as well. Yet, our students’ lenses are also being crafted by a wide variety of influences in our culture. Our students are being continually confronted with non-biblical values through their interpersonal relationships, through their entertainment, and through advertising and media. These things are all having a profound effect. To further complicate this, the current generation of students is more likely to be affected by their relationships than they are by truth. All of these things are grinding on their lenses, and to decipher this requires great wisdom and discretion. We can encourage the proper worldview formation in our children by continually engaging them in analysis of these influences. We can discuss movies, songs, current events and social issues with our children. We can ask them to compare a popular perspective or idea with Scripture. We can ask them to contrast the lyrics of a song or the content of a film with biblical passages. These won’t always be easy and tidy conversations. How could they be? The issues of our day are complex. Yet, we must grasp these messy opportunities and discussions to craft the worldview lenses of our children. A biblical worldview doesn’t just happen overnight. It has to be intentionally crafted over time to equip our children for life today and the future. We are told to get an eye exam once or twice a year, but the crafting of a worldview lens has to be continual, “when you sit at home and when you walk along the road, when you lie down and when you get up.” (Deut. 6:7) Christian parents (and teachers) must be involved in monitoring our students’ worldviews. Being intentional is the only way that we can reflect and discuss with our students to maintain a visual clarity based on biblical truth. You are a lens crafter! 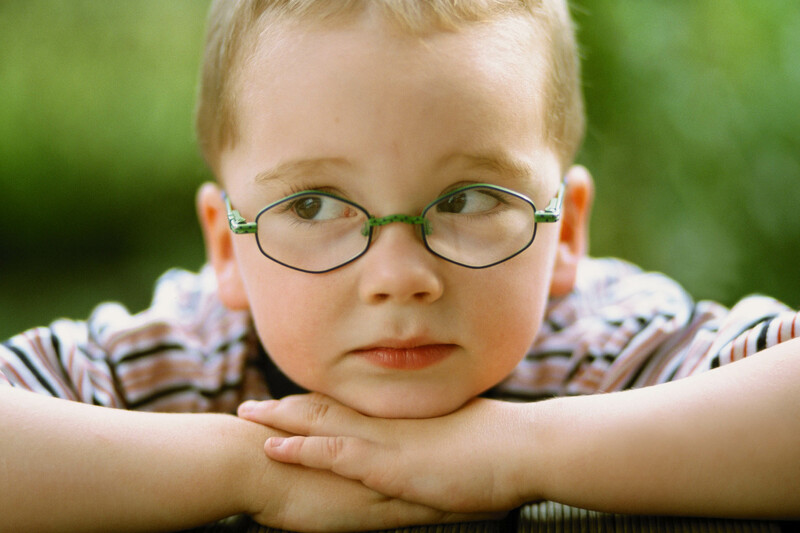 Do all you can to be sure your child can indeed see through a biblical lens. Mr. Ridder has been married to his wife, Jolene, for 22 years. They have three children: Kelvin, 17, Jackson, 13, and Noelle, 6. When not working you can find him playing the piano for worship services in his church, reading voraciously, or sampling the finest ice creams the area has to offer.